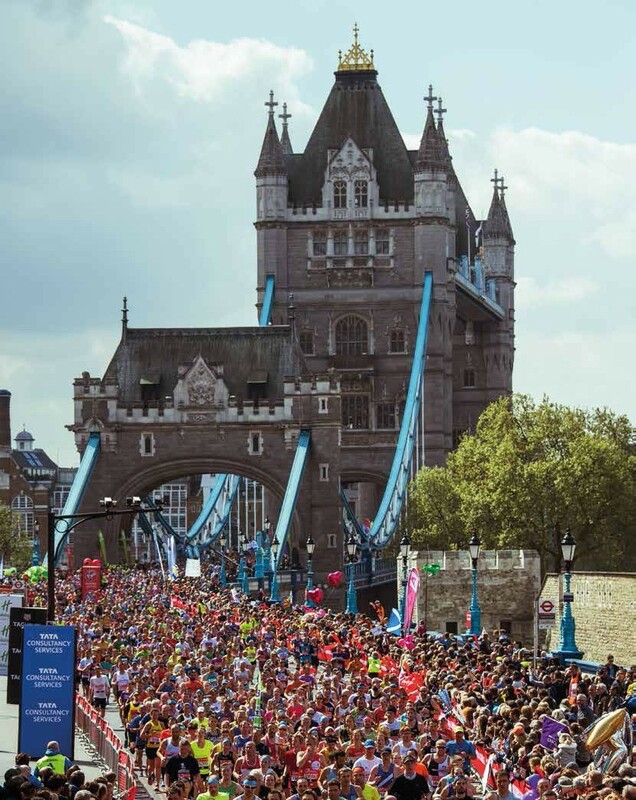 THE VIRGIN MONEY LONDON MARATHON IS AN INSTITUTION THAT RAISES MILLIONS FOR CHARITY. 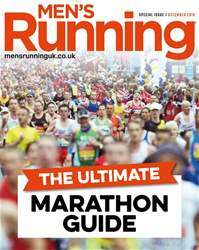 BUT IS IT A GOOD RUNNING EXPERIENCE? The sound is as deafening as the light is blinding. Emerging blinking from the dark and relative quiet of Blackfriars Underpass I’m assaulted not just by the noise of the crowd but also by the sound of the Black Eyed Peas. Not my favourite band at the best of times; right now they’re a soundtrack to the war being fought between my mind and my body, with the latter currently coming out on top. Of course the loud exuberance and questionable choice of tunes aren’t intended to deafen or demoralise me, but they do so nonetheless. This pretty much sums up my debut Virgin Money London Marathon (VMLM) experience: I’ve come here to run a race while everyone else seems to have come to a carnival. Rewind four hours and I’m one of many queuing up for the delightful portable khazis at the green start on Blackheath. The end is tantalisingly in sight when it’s announced the trucks transporting runners’ luggage to the finish point will be departing in five minutes. It’s not the last time today that I’ll curse my timing.